Garnet River® is a full-service information technology company that customizes solutions for organizations like yours. We solve your challenges through staff augmentation, project-based teams and technical solutions. Because we offer a full range of IT services, Garnet River has peripheral vision. We see across your entire organization and up and down your IT environment. 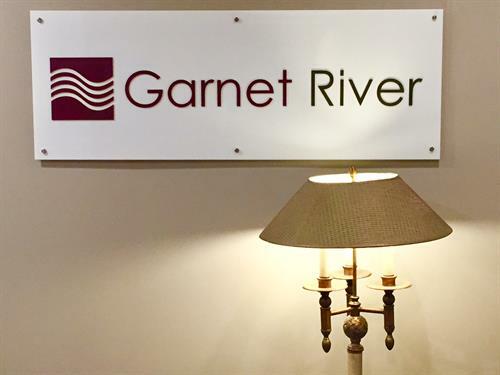 Garnet River serves public and private organizations in a variety of industries, including financial, government, healthcare, education and legal. Some of our local clients include the Adirondack Trust Company, Ellis Medicine, Golub Corporation (Price Chopper Supermarkets), Skidmore College, Union College, and many departments in the State of New York. We love to work locally, so please contact us with any questions or inquiries. 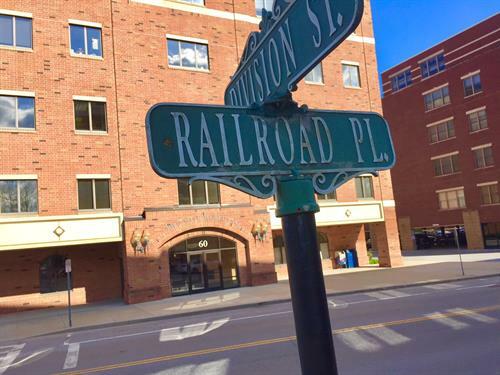 Downtown Saratoga Springs, at the corner of Railroad Place and Division Street. Visitor parking lot off Railroad Avenue. Office is on the fifth floor.